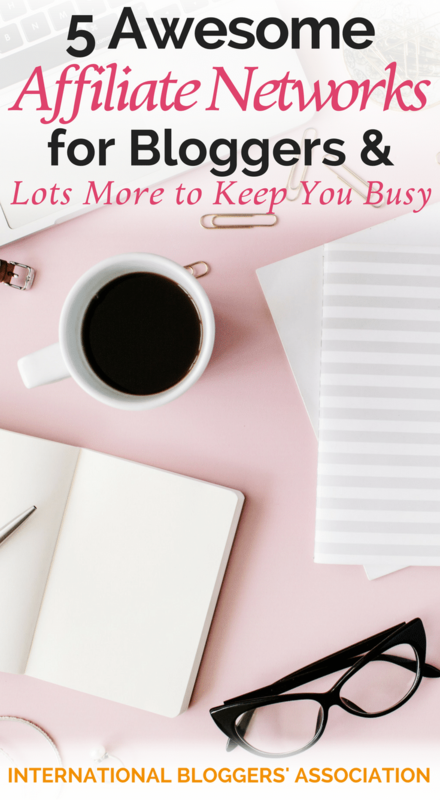 You are here: Home / Let's Make Your Blog Awesome / 5 Awesome Affiliate Networks for Bloggers and Lots More to Keep You Busy! 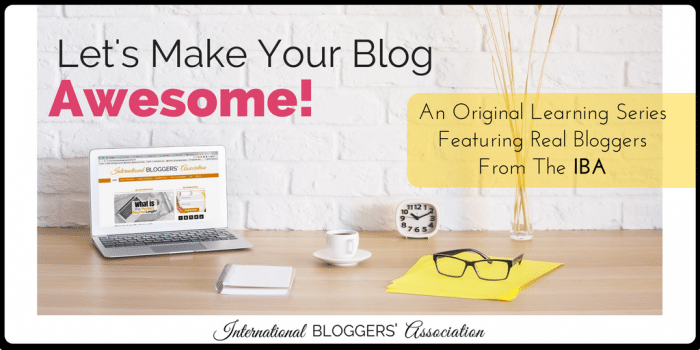 Be sure and ‘PIN’ me to your favorite blogging board! You will want to be able to find this later. Disclosure: We may receive a commission if you decide to use one of the companies in this post. See full disclosure here. 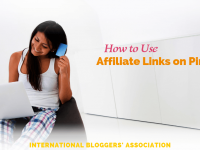 I don’t have a lot of experience with the above affiliate networks… I am still new to affiliate links myself. But, I do know these affiliate networks are well-known and are being used by big name companies. For example, Wal-Mart uses BrandCycle. And Lots More to Keep You Busy! 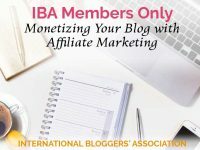 Now be sure to check these links out and tell me what your favorite and most awesome affiliate links are in the comments below!